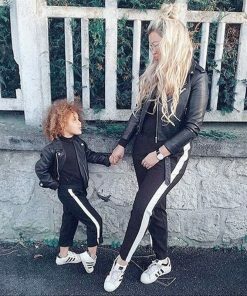 Buy amazing matching mother and daughter leggings. 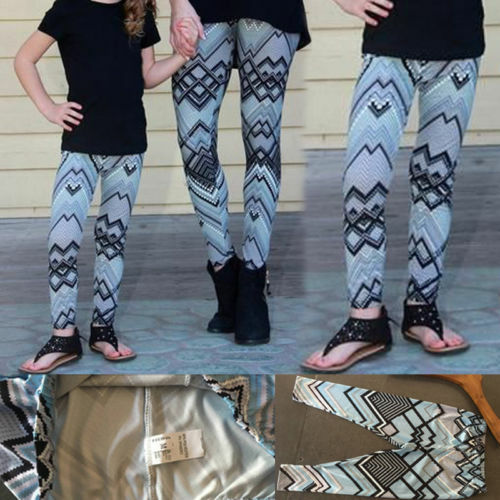 The fabric used for this leggings is polyester with print on it. 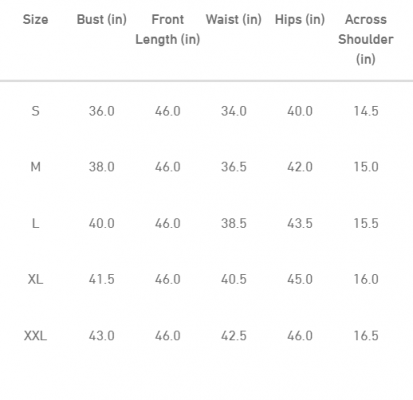 These warm soft elastic leggings are perfect for your winter casual look. 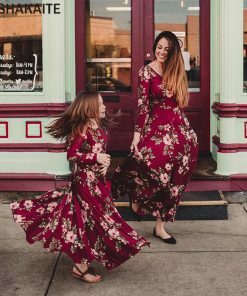 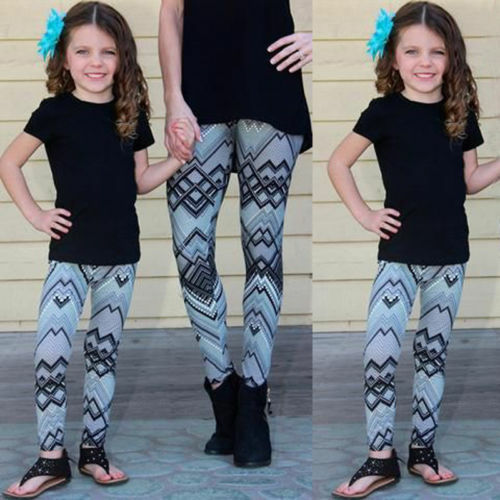 Mommy and daughter matching printed leggings is perfect for your winter casual look. 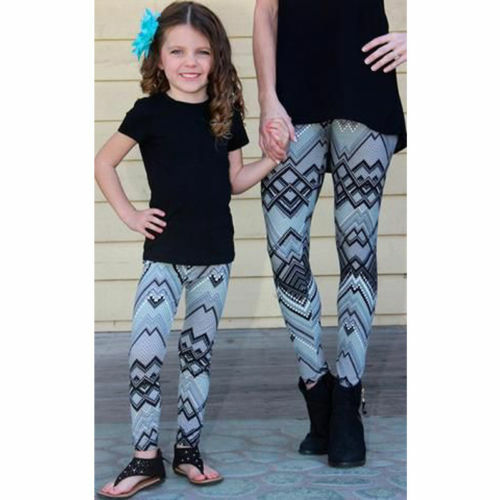 The material used for these leggings are soft stretchy polyester, which is very comfortable and easy to wash . 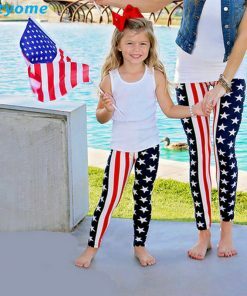 These leggings has printed style, which will gives a very trendy look. 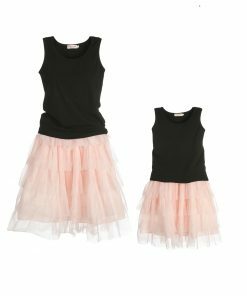 It comes in grey color and different sizes. 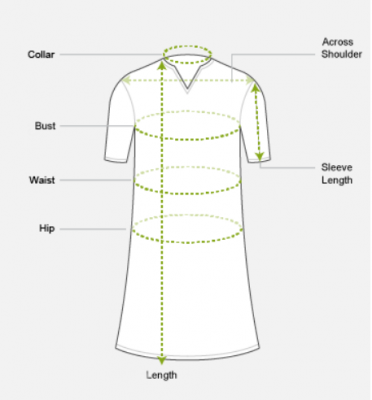 See our size chart for more information.